There is a very easy way to fast forward a youtube video but a lot of people don’t know how to do it. Many times while viewing a YouTube video you want to change the playback speed to either speed up or slow down the video. 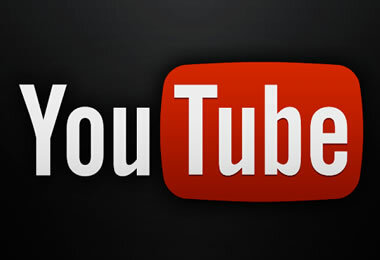 Fortunately, there is a build in way to fast forward a youtube video without losing the quality or the voice. 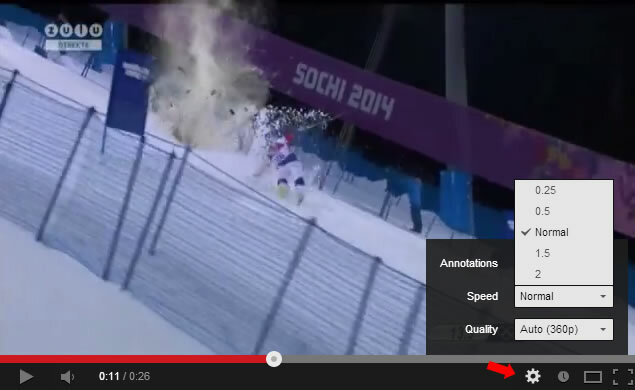 While viewing a video in YouTube, you can click on the SETTINGS button and then click on the SPEED drop down list. This is the list you can use to control the speed of a video. As you can see from the image below there are four options: 0.25, 0.5, normal, 1.5, 2. 0.5 – The video will slow down 2 times so the 8 minute video will take 16 minutes to play. Normal – This is the normal speed. 1.5 – The video will play 1.5 times faster i.e. the 8 minute video will play in 6 minutes. 2.0 – The video will play in half the time so the 8 minute video will play in only 4 minutes. It is a very useful feature especially when you want to view a video very quickly but still understand what is says. Some videos when viewed in a fast forward mode are very funny and if you want to capture them in a GIF format and share them, you can use a tool like gif maker (chrome extension) and make your own funny youtube videos. Use the left and right arrow keys to go back and forth in a video (change position) but without viewing. The fast forward function is only available if you view YouTube on a desktop browser. It is NOT available when using the Youtube Android or Iphone/Ipad apps or when you are viewing youtube through a browser on Ipad. Tip: If you don’t see the speed adjustment buttons (like the image above) then most probably you are not using the default YouTube player. 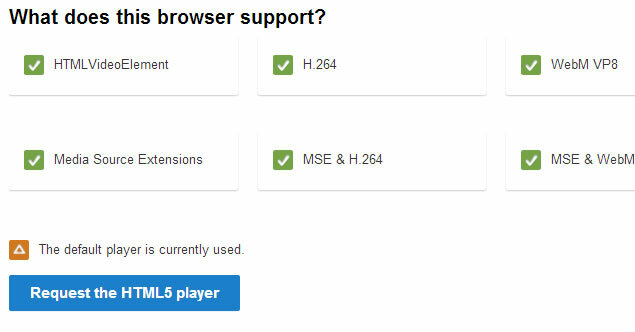 In this case go to http://www.youtube.com/html5 and make sure that you click on the “Request the HTML5 player” button that is located in a blue box at the bottom of the screen.